We just finished Kesari’s 15 days Madhya Pradesh tour from 15th March to 29th March 2017. As it always is with Kesari, it was a smashing success. Our tour was well planned and well executed. 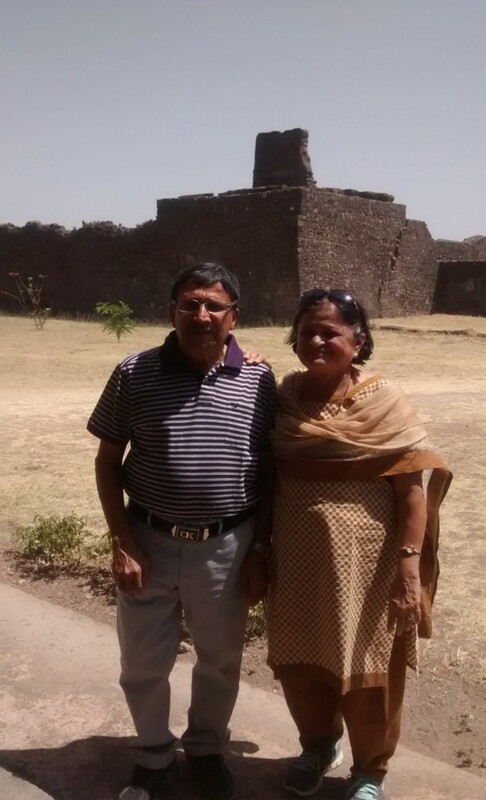 My wife and I both believe that the credit of the success of a Kesari tour is equally held by your tour leaders. On our Madhya Pradesh tour, it was Mr. Abhishek Sansare and Mr. Abhir Thatte. The coordination between them was excellent and they took good care of our group of 22 individuals between the ages 50 to 75 years. I should say, these young leaders behaved like caring sons. This tour was our 6th Kesari trip that includes 4 international & 2 domestic, and we still wonder at Kesari’s capacity to have an abundant supply of young talent. Our group of 22 was quite happy with the tour experience. Our jungle safari experience was simply out of the world. Here I would like to commend our tour leader Abhishek for his efforts. He managed to get tickets to the safari for 12 members even though at was requested at the last minute. Two things we definitely loved and would ask you to add to your other tours in India. Your Kitchen Van! In a relatively underdeveloped state of MP, for us, the kitchen van arrangement proved to be wonderful. The food was excellent, homely and the menu was never repeated. In my opinion, this kitchen van should be made available for all Kesari domestic tours. You can charge extra if needed but this kitchen van is a must. 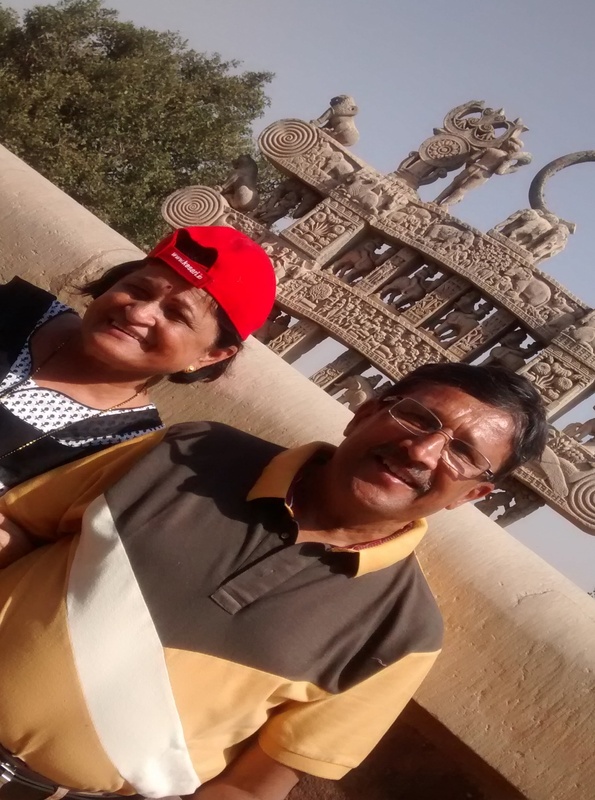 The itinerary of the tour: Our tour started from Gwalior, which is the farthest point in MP and finished at Indore, which is the nearest point. Doing so was absolutely convenient for us. Not just convenience, but the quality of hotel accommodations got better and better from Gwalior to Indore. My wife and I both agree this was a well-planned itinerary. 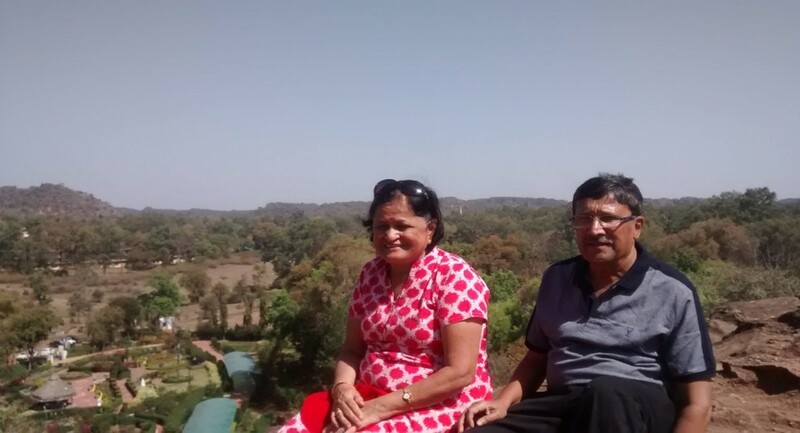 So, both of us are very thankful to Kesari Tours and its team leaders for giving us another wonderful experience. This tour has further increased our belief in Kesari tours. Next Post Unleash the Wild beauty of South Africa !